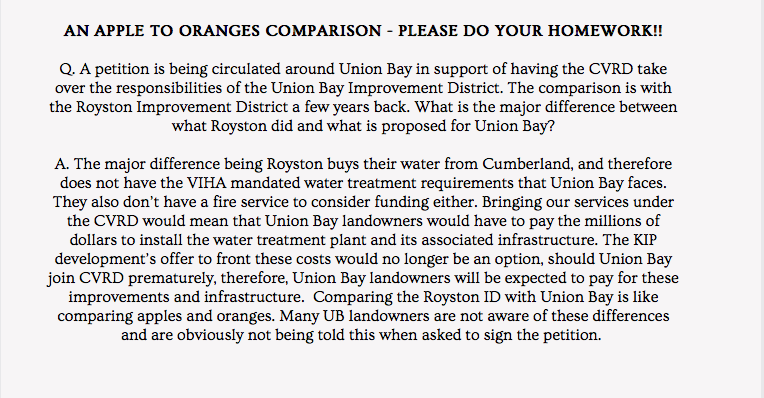 The one below is a perfect example of a tool. 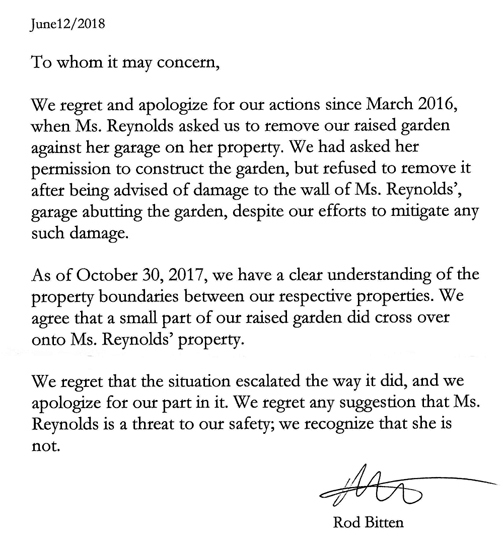 This is what she published as facts from the June 2016 meeting – they video recorded the meeting and she still fucked it up. 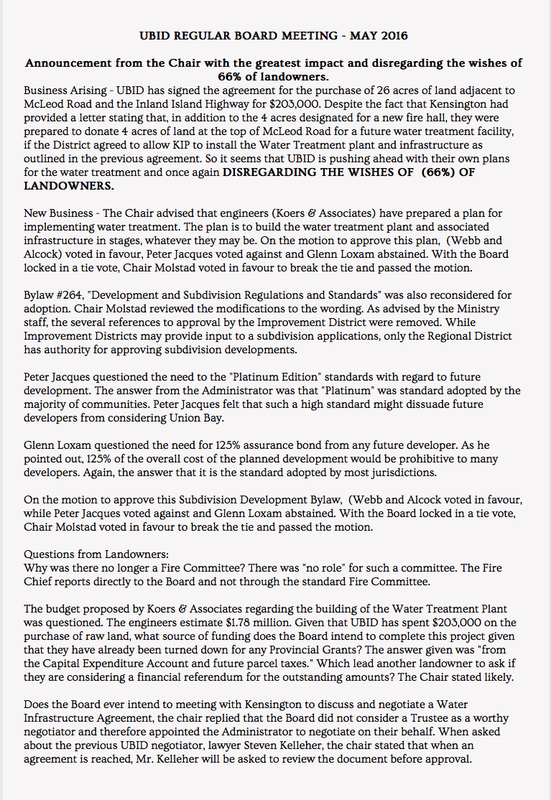 Goofs. 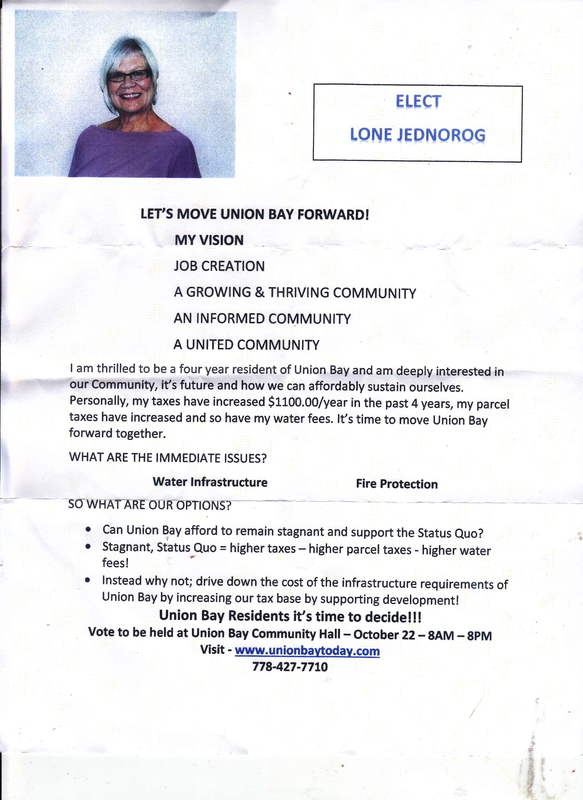 And to top it off, this is what she had stapled to poles around the community before she showed up with a sandwich board. 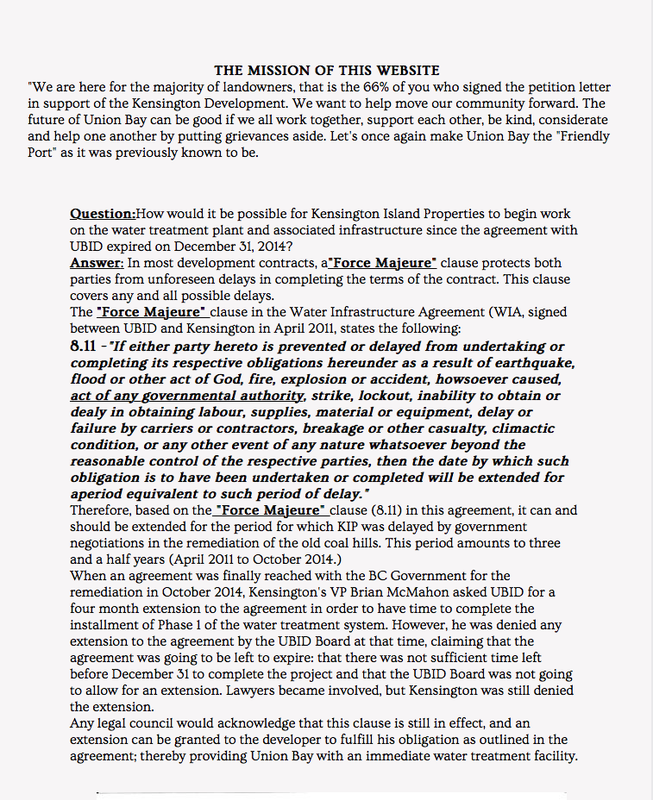 Unbelievable. 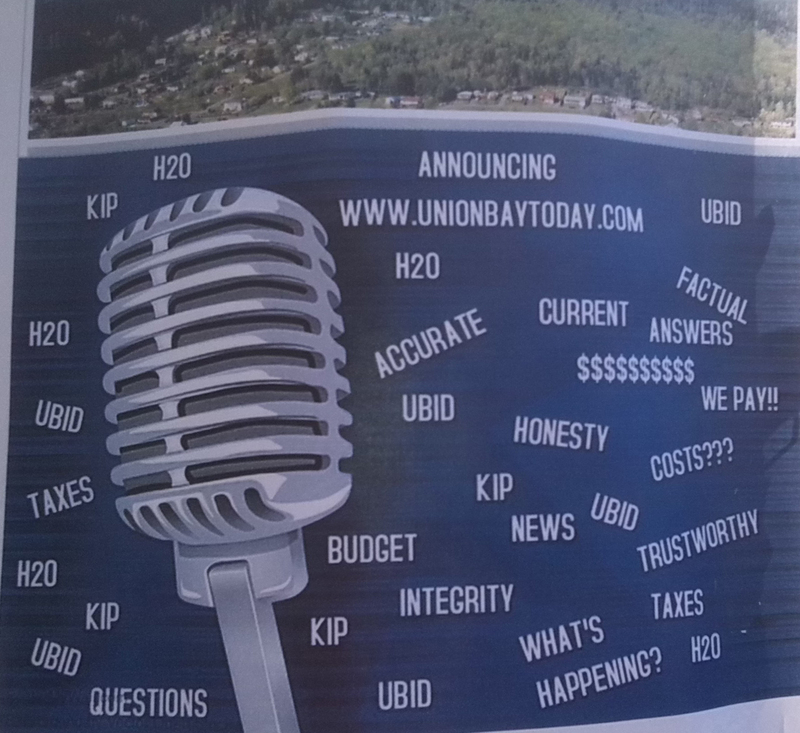 Someone give this twit a dictionary. 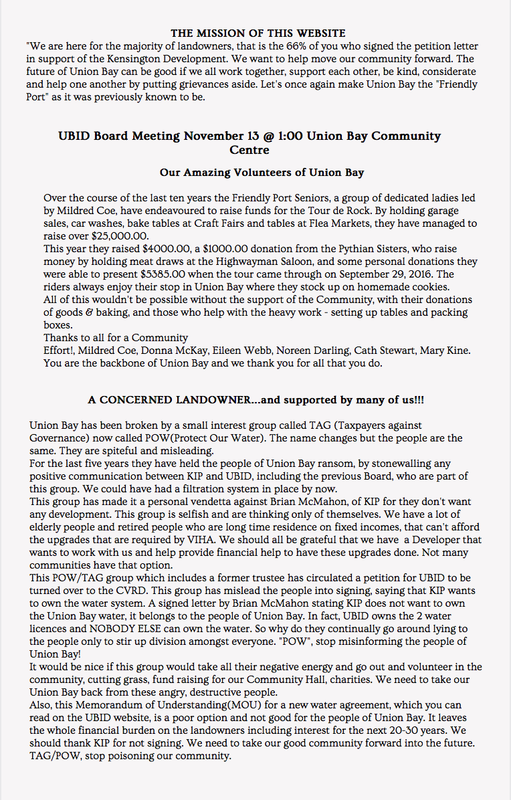 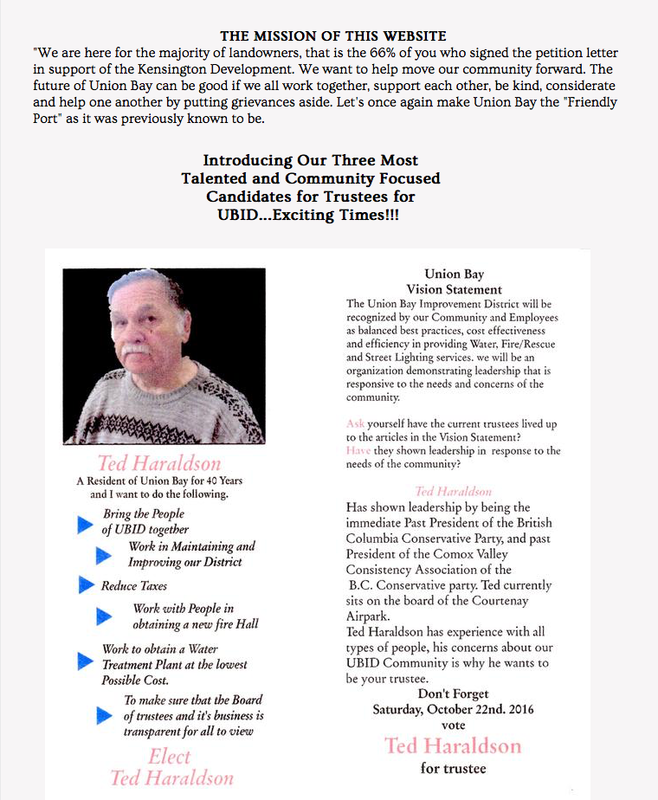 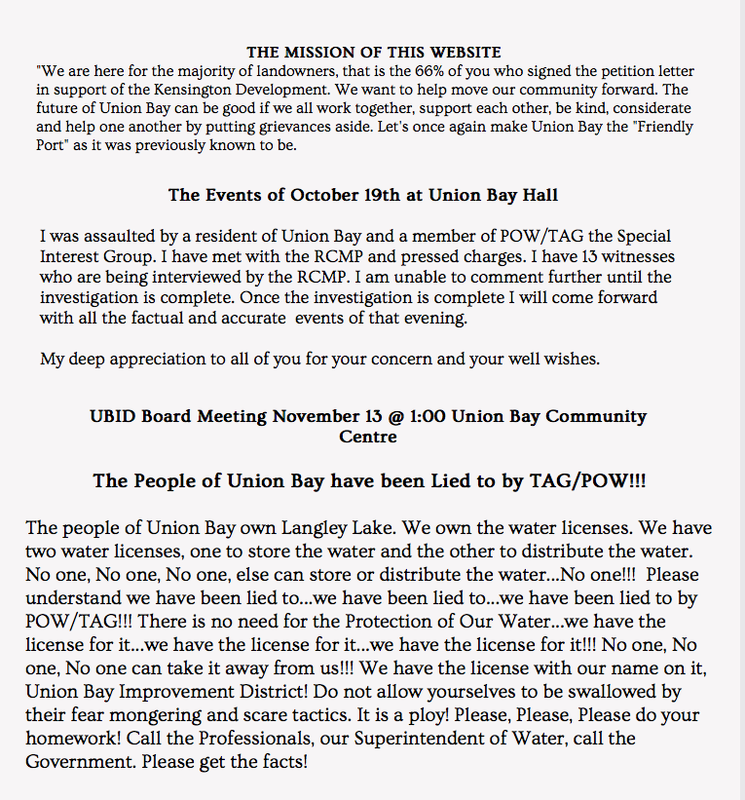 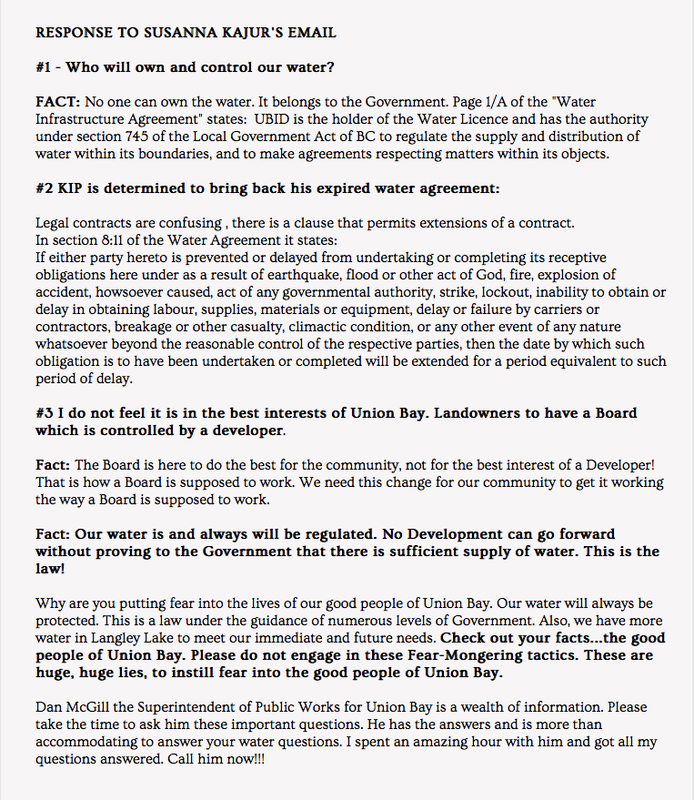 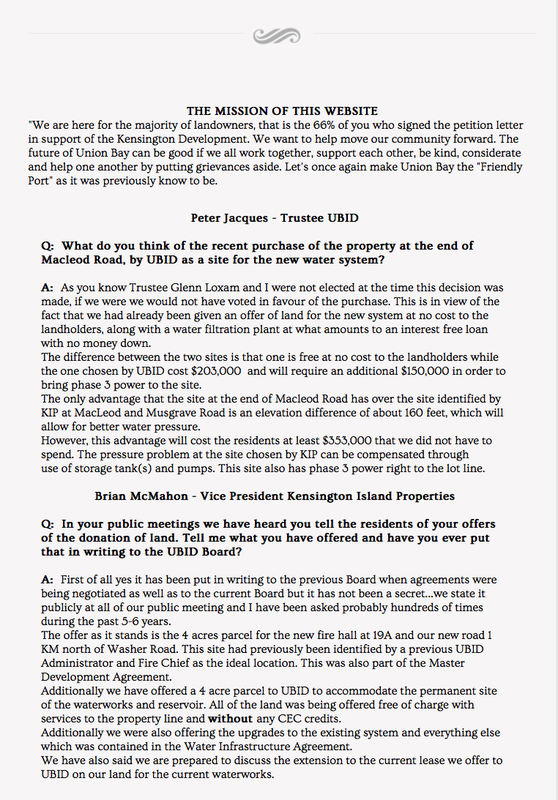 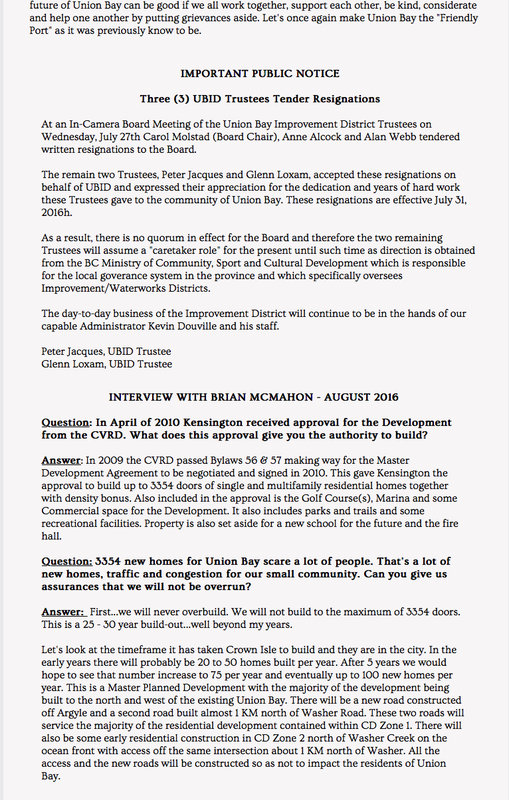 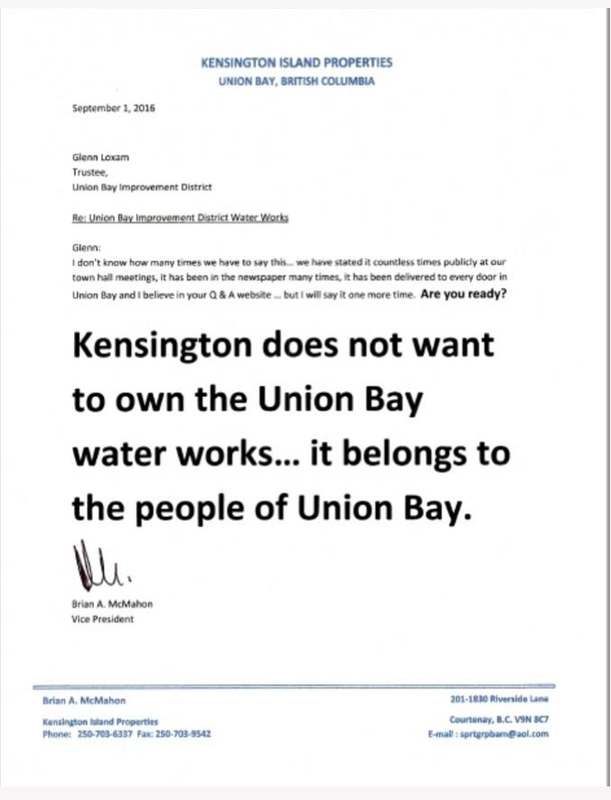 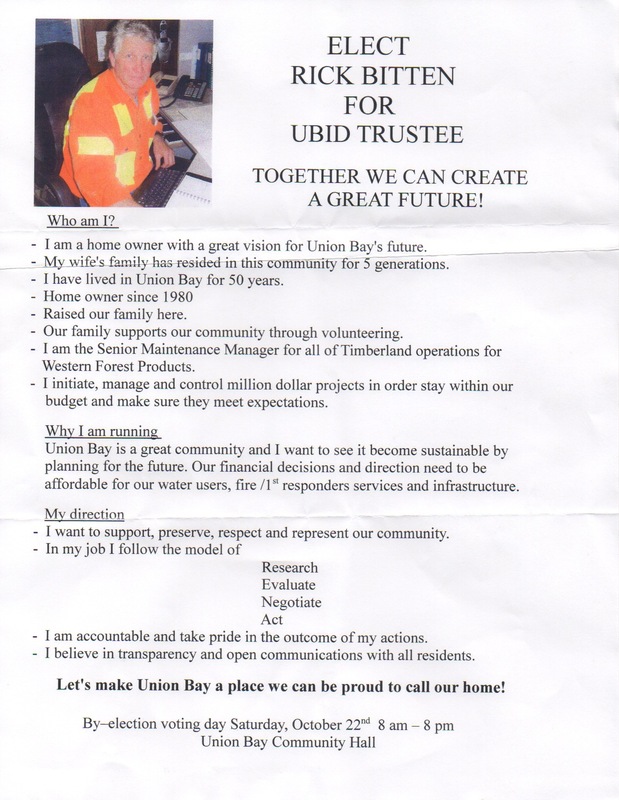 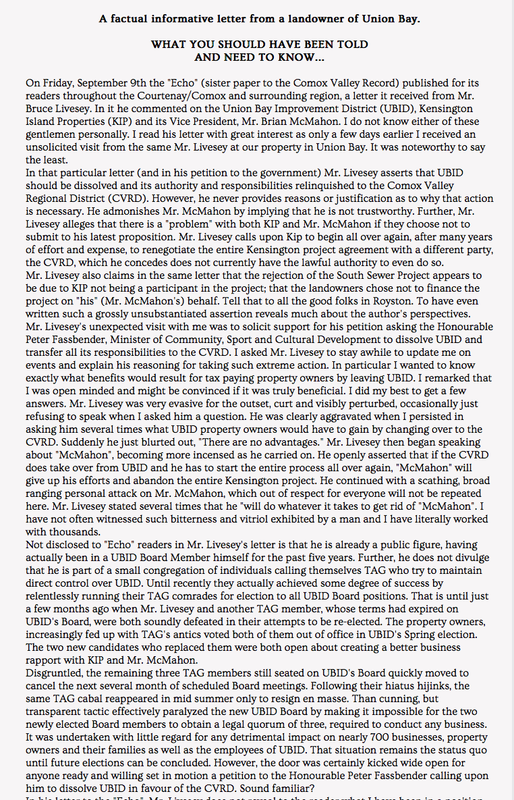 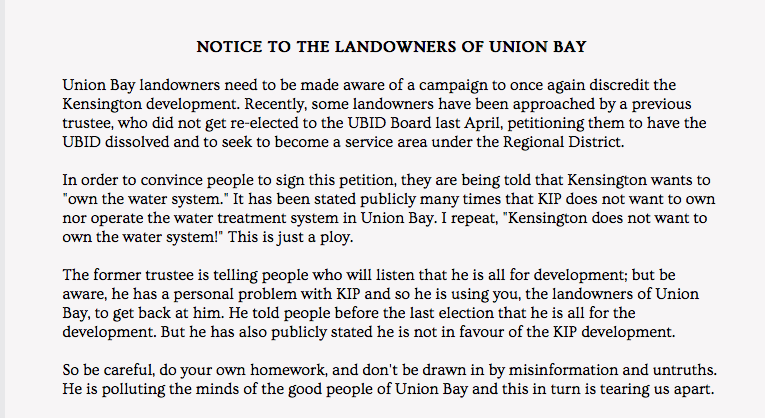 Previous Post Those Responsible for Misinformation and Upheaval in Union Bay with Kensington Island Properties aka 34083 Yukon Inc.
Next Post Another Email From Brian McMahon, VP Kensington Island Properties aka 34083 Yukon Inc.